Buddy's Holiday Truck & Van is the oldest, largest and most complete vehicle accessory center on the Treasure Coast. We have the best selection and a large quantity of merchandise in stock, available at great prices. Let us know what you are looking for and if it exists, we will help you find it! For over 40 years, Buddy's Holiday Truck & Van has been serving Fort Pierce and the Port St. Lucie area in both personal and light commercial vehicles. 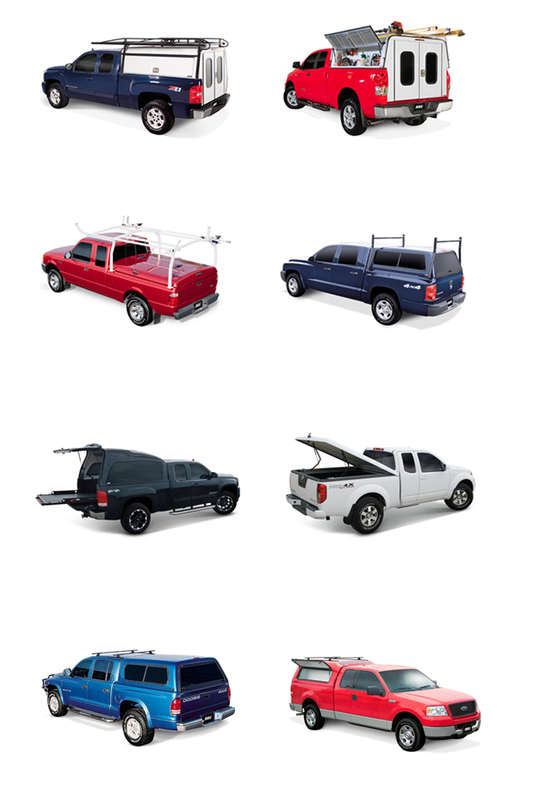 We are dedicated to providing you high quality truck accessories at the most affordable prices. At Buddy's Truck & Van, it's not just about the sale. We are family owned and operated and take great pride in our work. From custom dash kits and seat covers to base plates, goose necks and 5th wheels the experts at Buddy's will make sure that you will have the right product to fit your car, truck or van. We complete all installations and repairs on premises and are committed to quick turn around with customer satisfaction. 100% guaranteed. We encourage you to stop by our showroom to shop our vehicle accessories and see what is available for your car, truck or van. We have a full line of top name brand products for truck, van and car accessories and can repair almost anything! Want to do it yourself? Just ask and we will help. Website designed and maintained by: MTCO and listed on TCD.